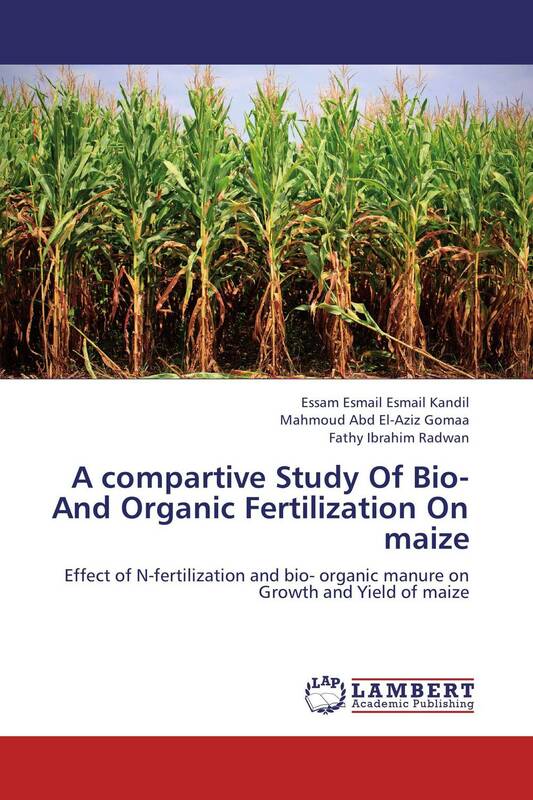 Nitrogen fertilization is among the most important Agricultural practices which control maize production. Organic manure’s are the main of nutrients and energy for the most soil microorganisms. Such substrate is responsible for dynamic adsorption of the soil fraction, the improvement of physical properties, minimizing the use of chemical fertilizers, decrease environmental pollution and increase crop productivity as maize. The use of nitrogen fixing bacteria minimizing the use of chemical fertilizers, decrease environmental pollution and increase crop productivity as maize that satisfy the demand of the growing population.